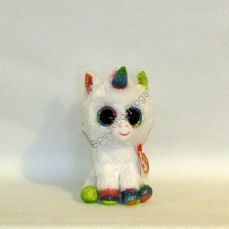 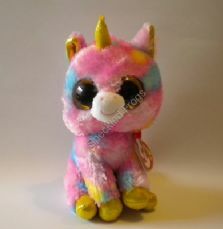 Ty Beanie Boos, Fantasia the Unicorn. 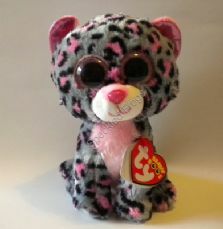 6"
TY Beanie Boos. 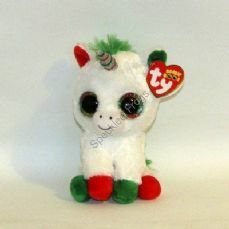 Candy Cane Unicorn. 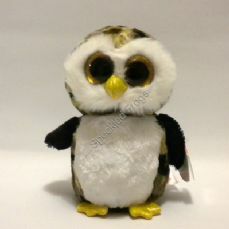 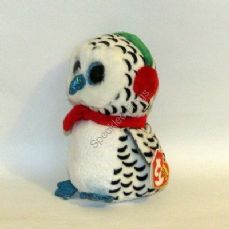 Ty Beanie Boos, Oscar the Owl 6"
Ty Beanie Boos, Ice Cube the penguin 6"
Ty Beanie Boos, Glamour, 6"
Ty Beanie Boos, Sophie the Pink Cat, 6". 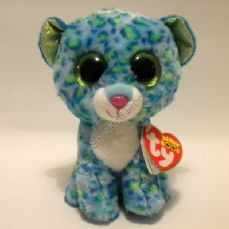 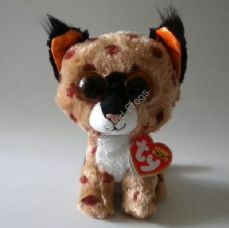 Ty Beanie Boos, Rocco the Racoon, 6"
Ty Beanie Boos, Buckwheat Lynx, 6"
Ty Beanie Boos, Leona the Leopard 6"
Ty Beanie Boos, Specks the Elephant, 6" RETIRED. 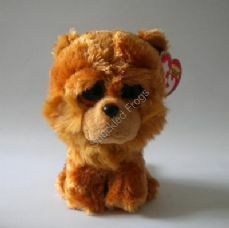 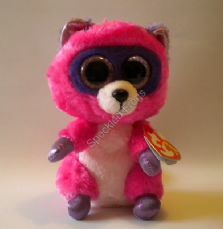 Ty Beanie Boos, Grapes the Monkey 6" Retired. 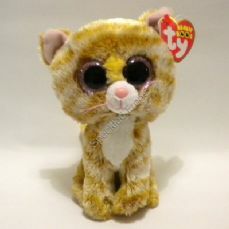 Ty Beanie Boos, Audrey the Monkey, 6"
Ty Beanie Boos, Cancun the Chihuahua, 6". 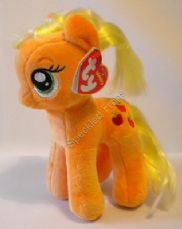 Retired September 2015. 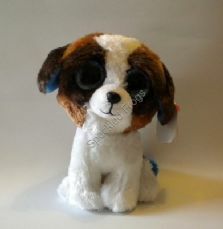 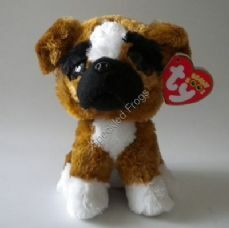 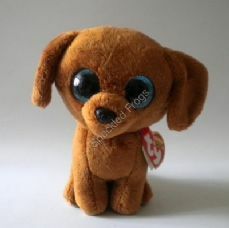 Ty Beanie Boos, Brutus the Boxer Dog, 6"
Ty Beanie Boos, Barley the Dog, 6". 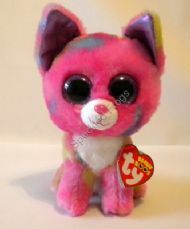 Ty Beanie Boos. 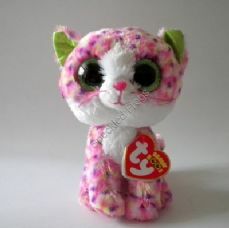 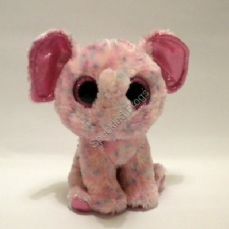 Zoey the Zebra 6"
Ty Beanie Boos, Tusks the Pink Walrus, 6". 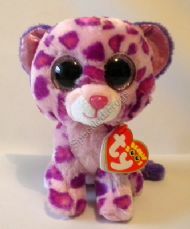 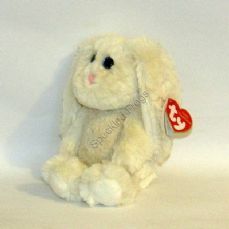 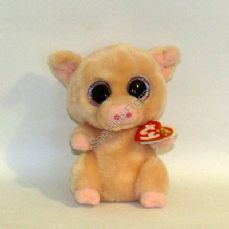 Ty Beanie Babies. 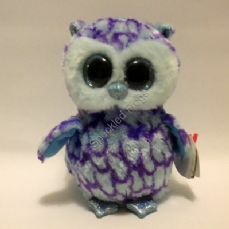 Scooter the Snail. 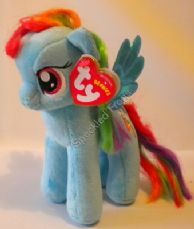 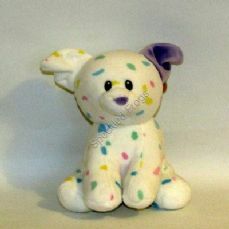 Ty Beanie Boos, Flora Skunk, 6"
Ty Beanie Boos, Squeaker the Mouse, 6"
Rainbow Dash, My little pony. 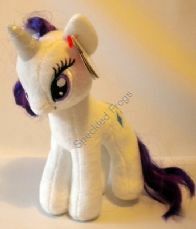 Off Order November 2014. 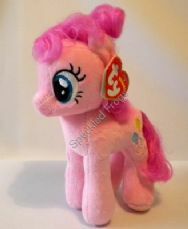 Pinky Pie, My little pony.